Foundation Masters, LLC is the only TRUE Certified Foundation Repair Company in Florida at this time.. Foundation Masters, LLC is Certified through F.R.E. Association, Foundation Repair Experts Association.. This Certification by the F.R.E. Association is the most recognized Foundation Repair, Foundation Inspection, Soil Conditions & Structural Repair, by Banks, Insurance Companies, Home builders, Civil Engineers, Structural Engineers, Geo Engineers, Chemical Engineers, Mechanical Engineers, and homeowners in the United States!! 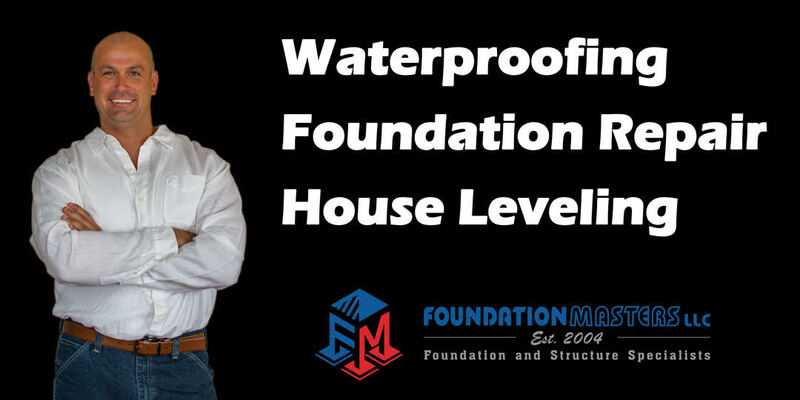 Foundation Masters, LLC has mastered Foundation Repair Technics in Florida, and is the most recognized Certified Foundation Repair Company in Florida.